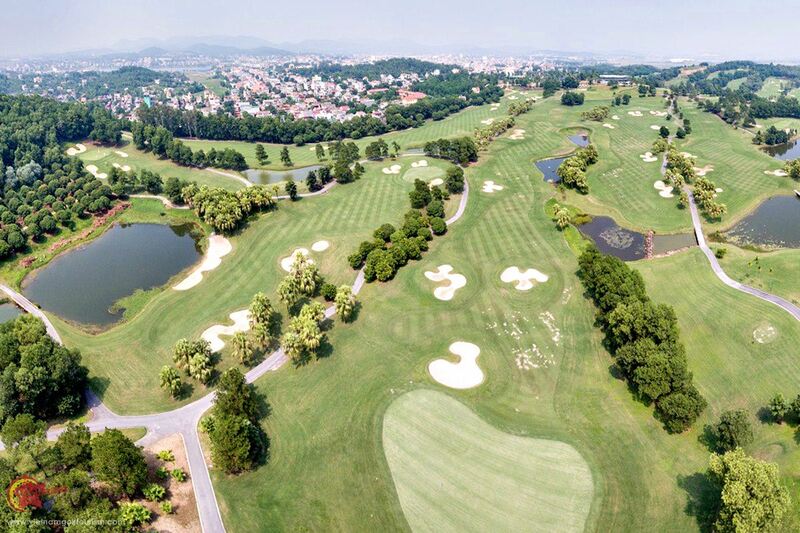 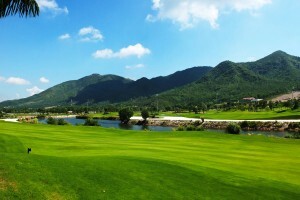 Around 40kms north of Hanoi and on the way to the city’s international airport, the Dai Lai Star Golf & Country Club is at the base of Ngoc Thanh Mountain, with exceptional views as this 18 hole course wraps around Dai Lai Lake to great effect. 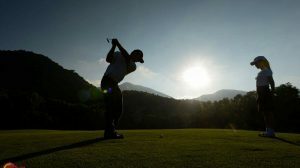 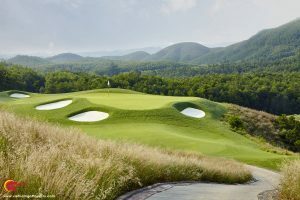 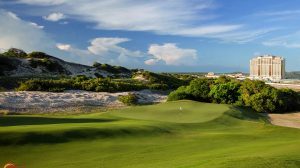 Built in 2010 this par 72 championship level course at 7,003 yards is in a beautiful location, and the natural terrain offers unique challenges to golfers of all abilities. 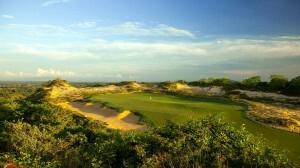 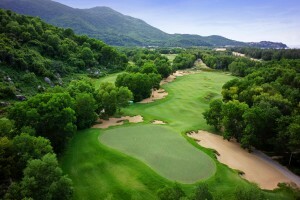 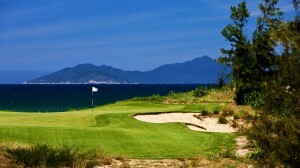 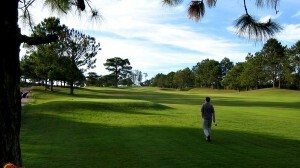 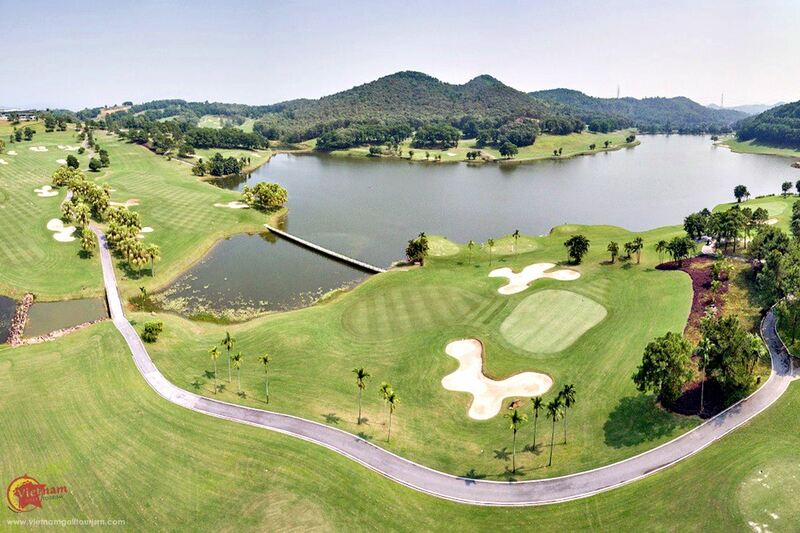 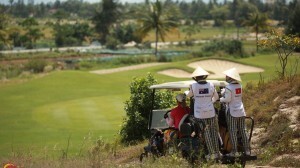 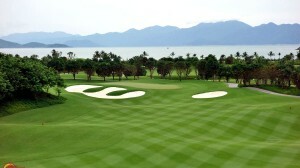 Dai Lai Star Golf & Country Club is a gem with exquisite surroundings. 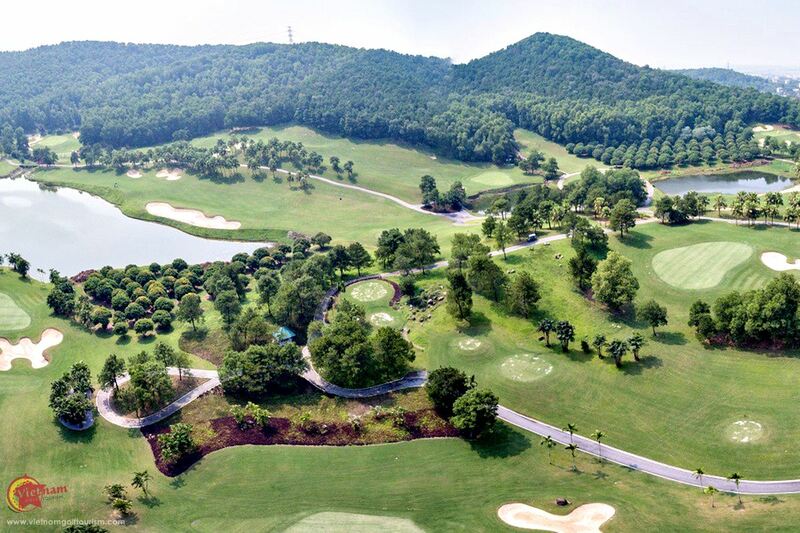 Play through the water hazards on the back nine and be enchanted by the lush green forest at your side. 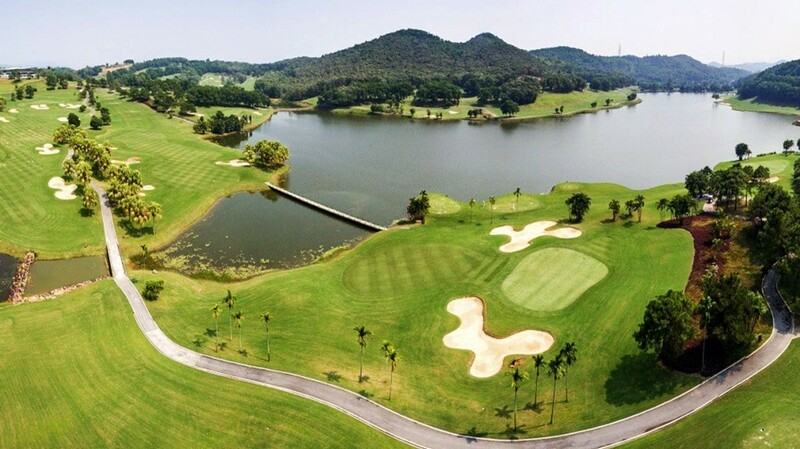 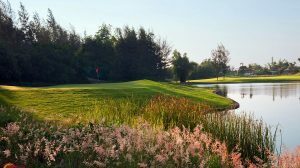 With great maintenance, a strong design and a most unusual lake setting, this course is an excellent test of your golfing skills. 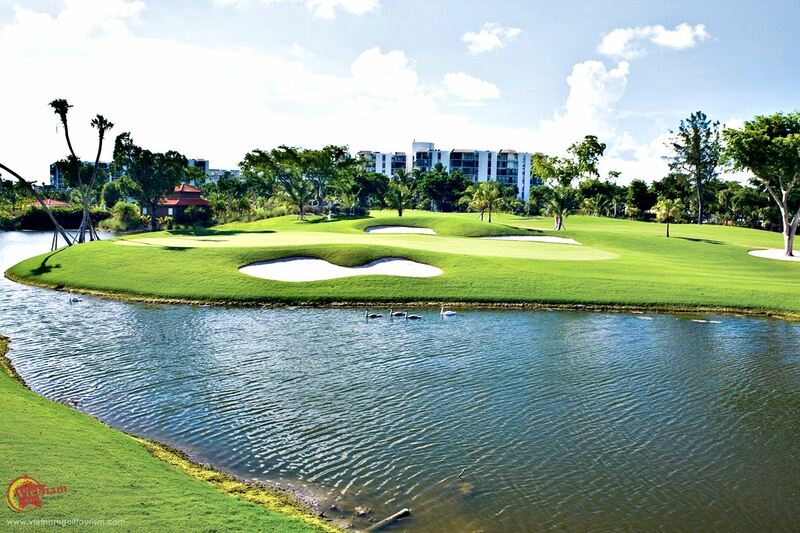 Although water comes into play on most of your back nine here, it really does not pose any major problems. 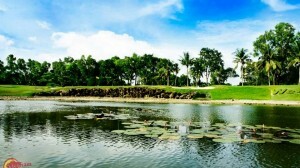 Facilities at Dai Lai Star Golf & Country Club are also superb.  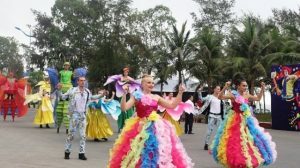 Their contemporary club house gives guests the sensation of being in a tranquil environment surrounded by the peaceful countryside, yet you are only 40 kms from the bustle of Hanoi.